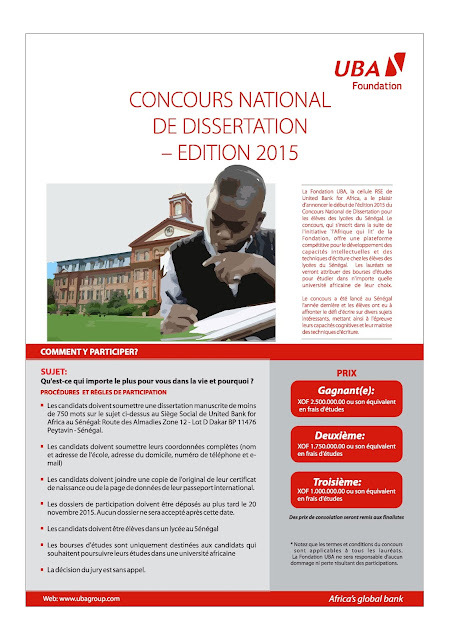 UBA Foundation has launched the second edition of its National Essay Competition in Senegal on Friday, October 9, 2015. Mr. Ibnou Samb, Head, Legal and Company Secretary, UBA Senegal, who welcomed guests, journalists and first edition winners to the media briefing announcing the launch, explained that UBA Foundation launched the competition to intellectually stimulate youths across Africa because of their importance to the continent. 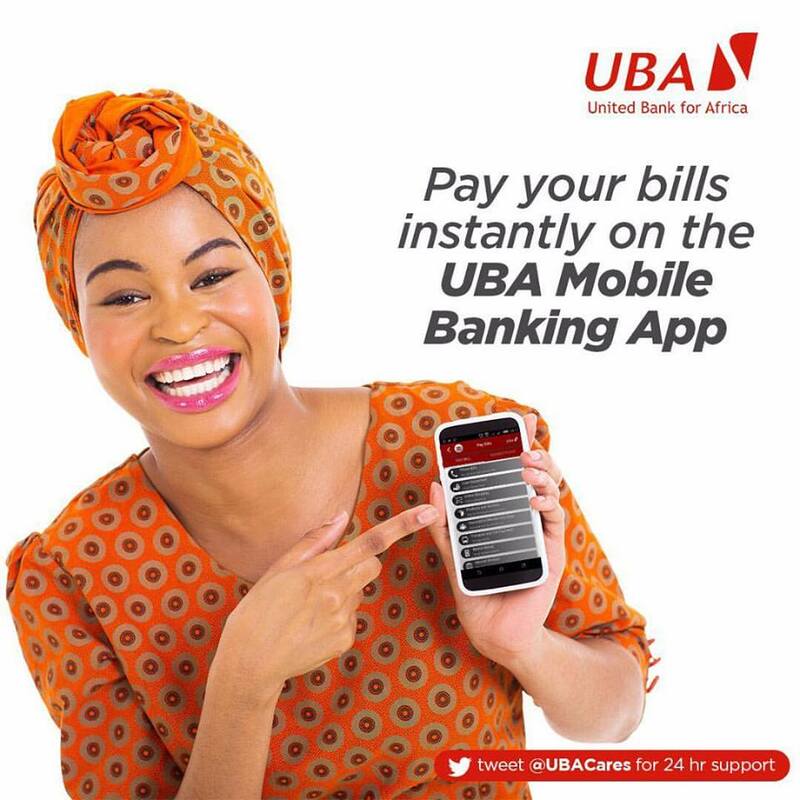 Ijeoma Aso, MD/CEO, UBA Foundation, said the essay competition is an opportunity for senior secondary school students to exhibit their writing and analytical thinking skills with an opportunity to win educational grants to study in any African university of their choice. She also explained that the competition is a response to UBA’s desire to positively impact on the educational development of youths in Africa, encouraging all eligible students to send in their entries and be a part of the competition. The CEO, Higher Education in Senegal, Professor Mamadou Sangare while expressing his admiration for UBA for initiating the essay competition, emphasized that no country can achieve sustainable development without sound education and expressed his happiness that UBA is contributing to the development of African countries through education. He assured UBA Foundation of the ministry of education’s support towards the success of the competition in Senegal.